It seems every year I always have candy canes leftover. They are such a huge part of the season. I always have to pick up a pack or two. 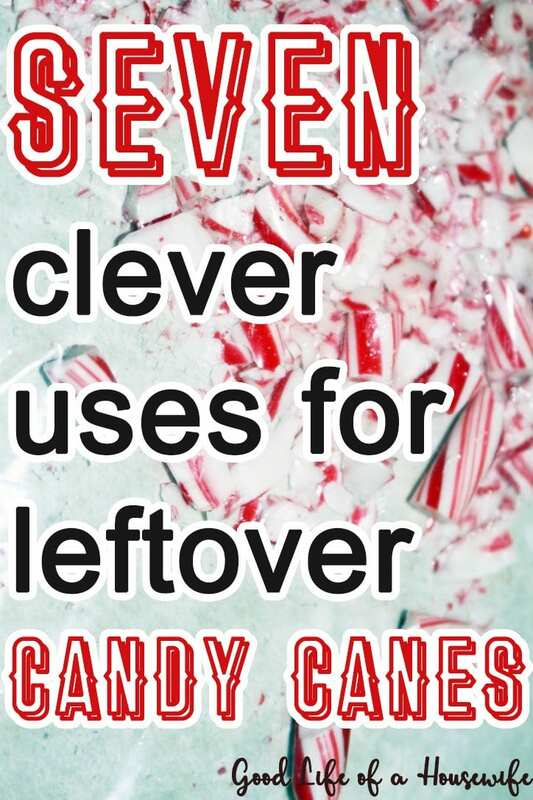 So if you have leftover candy canes, or want to try something new, then checkout these 7 clever uses for candy canes for some added Christmas fun. First off, the Candy Cane Game. This is a fun take on the game of Spoons. If you have ever played the game, you know how fun and competitive it can be. This is an easy game for all ages. Much like the game musical chairs, once the round is over, someone will be left without a candy cane. 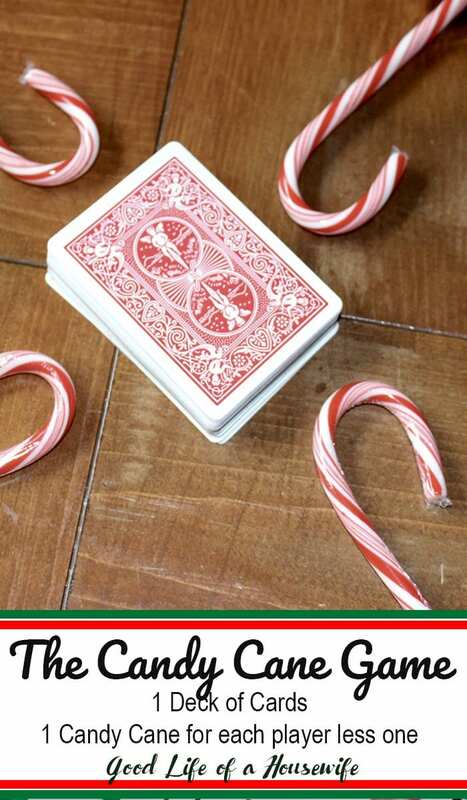 Here is how you play The Candy Cane Game. 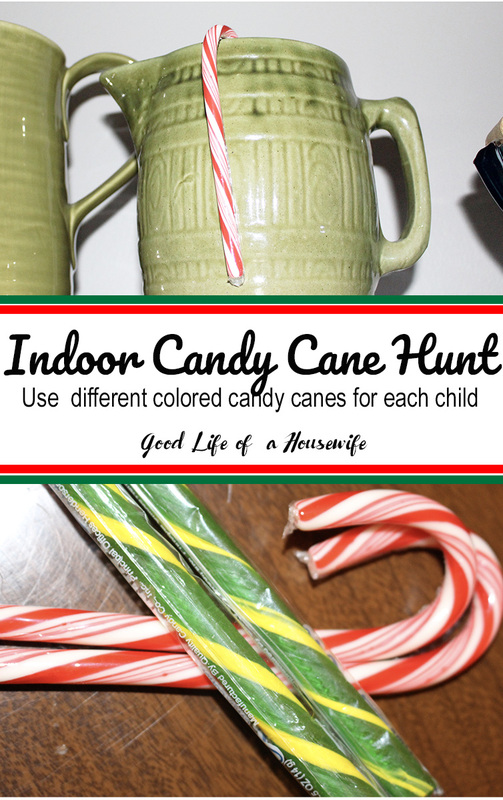 Host an indoor candy cane scavenger hunt. If you have young kids or kids that range in age, pick up a pack of multi-colored candy canes. Assign each kid a color to avoid older kids monopolizing them all. This is one your kids are sure to love! Plant a peppermint seed in a bowl of sugar. Have your kids sing to it or read it a story. They can also “feed” it with sprinkles or colored sugar. 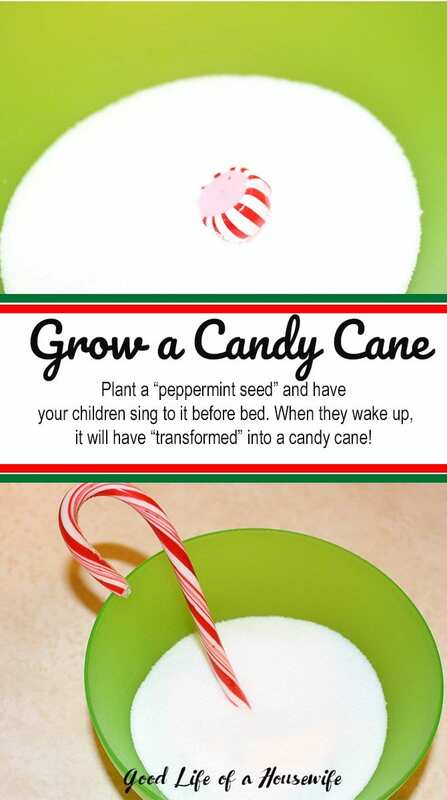 They will be amazed when they wake up and a candy cane has grown. 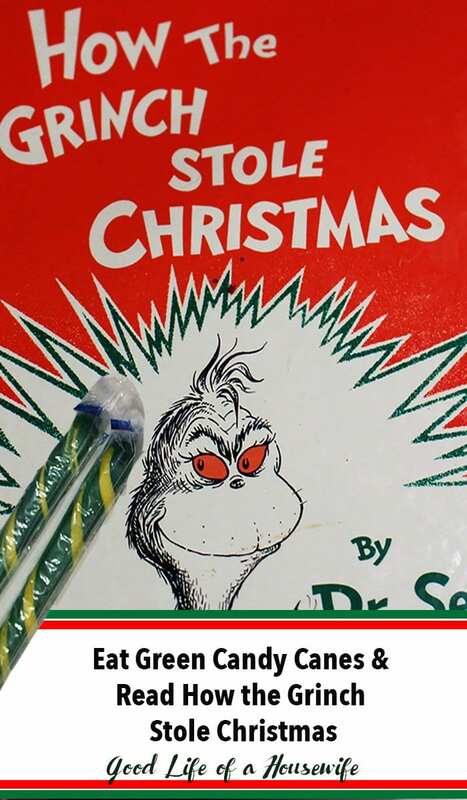 Pick up a pack of green candy canes to eat while reading Dr. Seuss’, How the Grinch Stole Christmas. This would also make a great children’s gift. Incoming delivery from the North Pole, a candy cane gram, wishing you a Merry Christmas. Perfect for a little surprise for neighbors, or a thoughtful gift from that little elf on a shelf. Make your hot cocoa as you normally do. An easy recipe: warm up milk, add in Hershey’s syrup to desired taste. 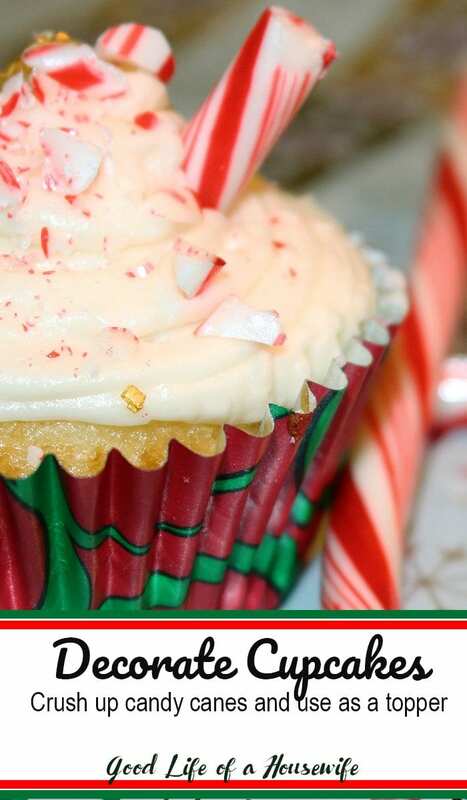 Use a candy cane as a garnish and mixer. 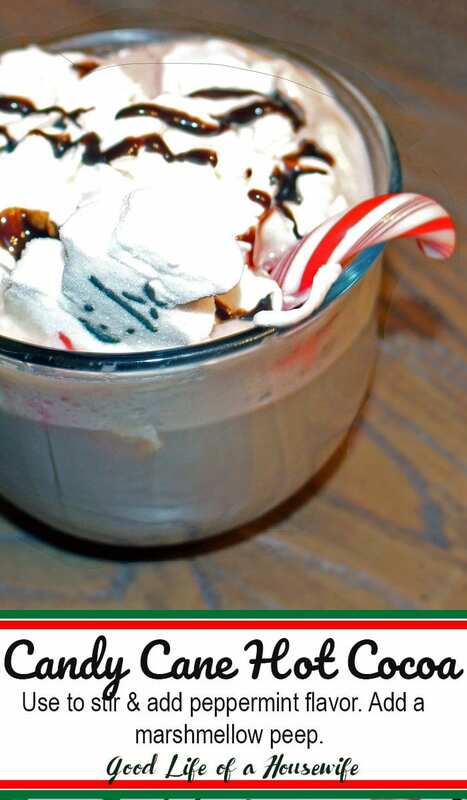 It will compliment your hot chocolate with a kiss of peppermint. Add a Peep marshmallow and the kids are sure to love it!